One of my final projects during my internship at Delish.com was to complete a quiz about ice cream! 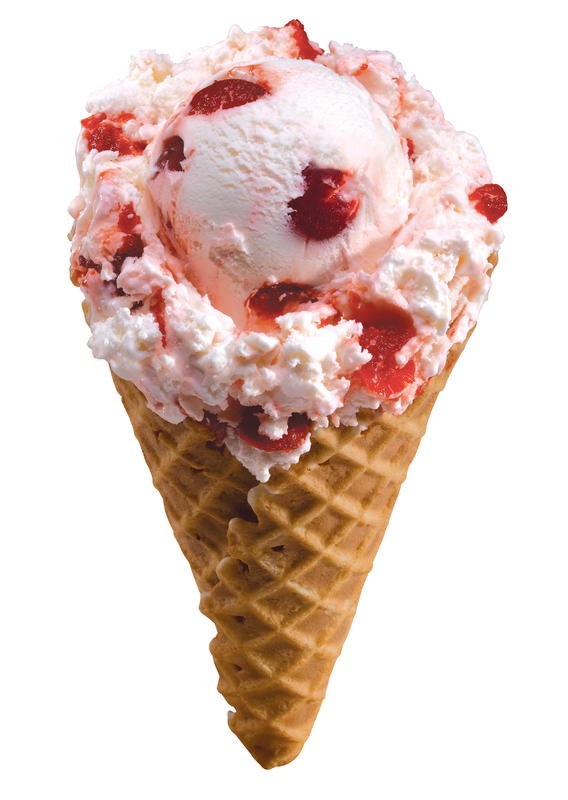 Follow this link to test your ice cream knowledge! Let me know how you you do! I’m starting a Christmas recipe installment inspired by the ’12 Days of Christmas’ traditional holiday song. The song is about the 12 days between Christmas, the day Christ was born and the Epiphany which marks the day the Wise Men brought gifts and acknowledged Jesus as “King.” Each part of the song is a symbol for a liturgical reference. The partridge is symbolic of Jesus. Appropriate as the first day of the song is when Jesus is born. It is said that female partridges are known for fooling their predators into making them think they have been affected by the suffering inflicted upon them in order to protect their nest. And in mythology pear trees represent everlasting life and immortality. As a girl who knows a thing or two about Catholicism I can see both symbols relating to the life Jesus led and what the religion believes. 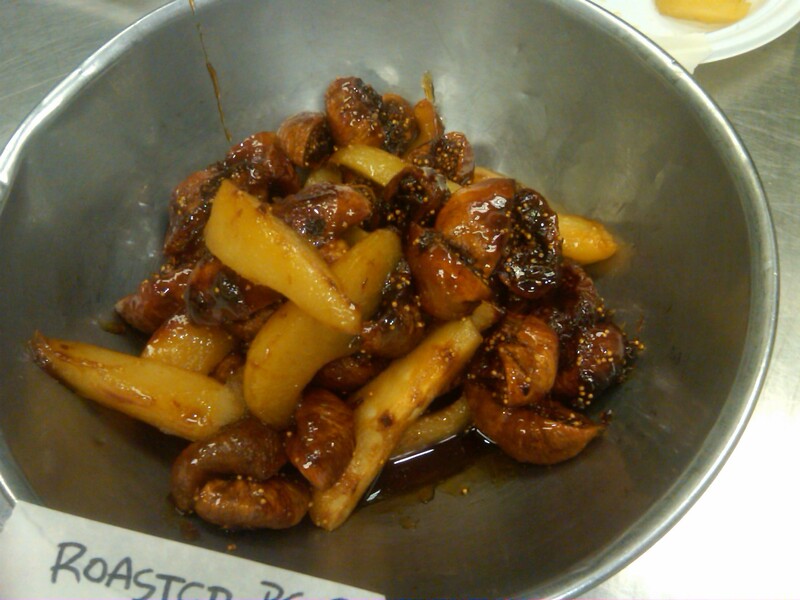 The recipe I have chosen is a delicious roasted pear and dried fig mixture that can be used in both sweet and savory dishes. Use as a topping for vanilla (rum raisin or ginger) ice cream or melt with grilled cheese sandwich (try using a gruyere or white cheddar). 1. Place all ingredients in a roasting pan and toss to mix. 2. Roast at 500 degrees for about 10 minutes (lower heat if pears and figs are charring too much, some charring is good). 3, Serve warm. This can be refrigerated and last several weeks.